Dug out of the ground peanuts in a shell. male hands takes peanuts. Dug out of the ground peanuts in the shell. male hands takes peanuts. Nut brazil. 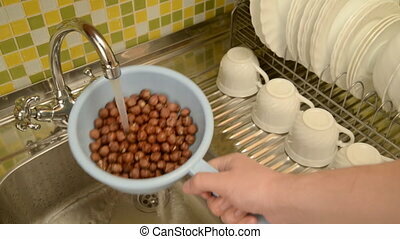 Wash the nuts in the colander in the kitchen in the sink. 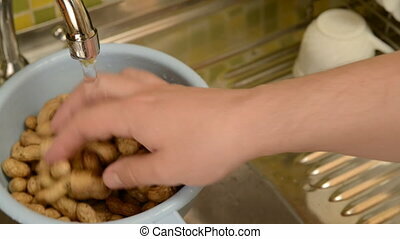 Under the stool of water, wash nuts with hands from dirt. Nut cedar. 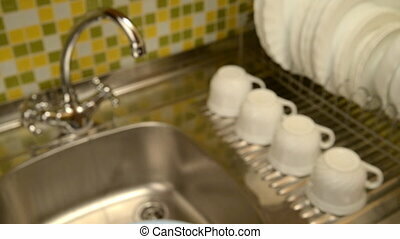 Wash the nuts in the colander in the kitchen in the sink. 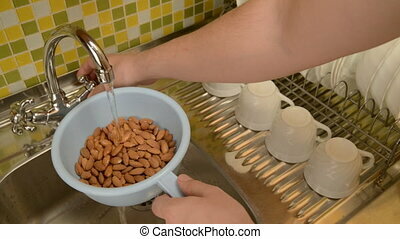 Under the stool of water, wash nuts with hands from dirt. Nut hazelnut. 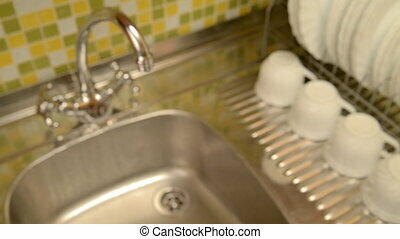 Wash the nuts in the colander in the kitchen in the sink. Under the stool of water, wash nuts with hands from dirt. Nut groudnut. Wash the nuts in the colander in the kitchen in the sink. 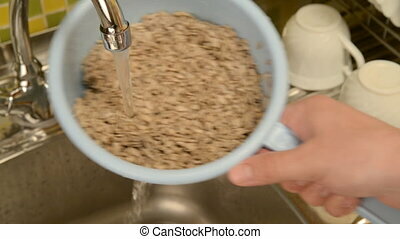 Under the stool of water, wash nuts with hands from dirt. Nut sunflower. Wash the nuts in the colander in the kitchen in the sink. 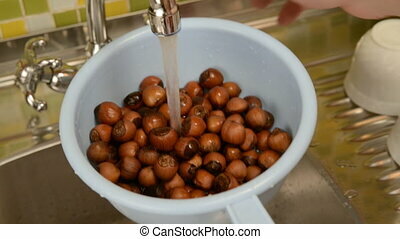 Under the stool of water, wash nuts with hands from dirt. Nut walnut. 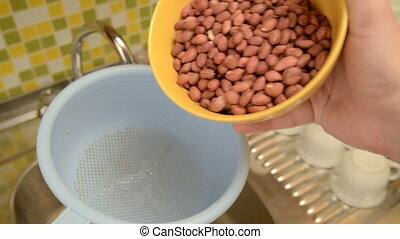 Wash the nuts in the colander in the kitchen in the sink. Under the stool of water, wash nuts with hands from dirt. Nut peanut. 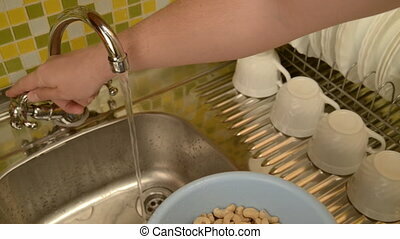 Wash the nuts in the colander in the kitchen in the sink. 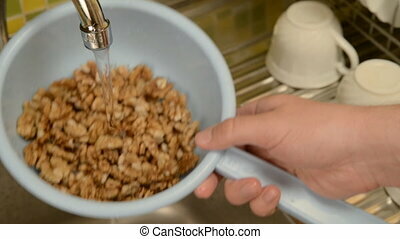 Under the stool of water, wash nuts with hands from dirt. Nut cashew. 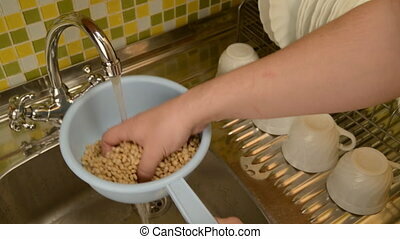 Wash the nuts in the colander in the kitchen in the sink. 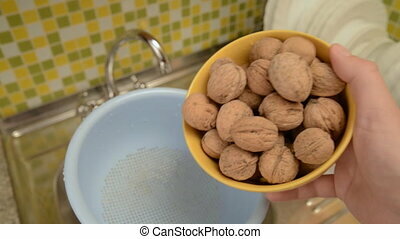 Under the stool of water, wash nuts with hands from dirt. Nut almond. Wash the nuts in the colander in the kitchen in the sink. 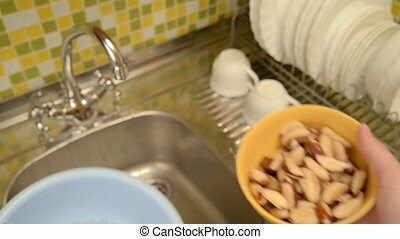 Under the stool of water, wash nuts with hands from dirt. 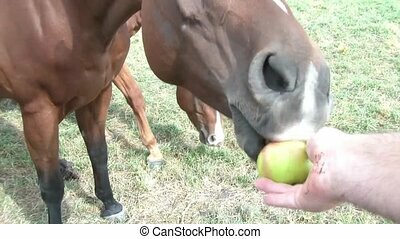 Hand feeds horse a green apple before it's dropped to the ground on a sunny day. 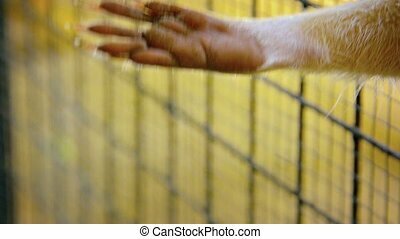 Video FullHD (1920x1080) - Adorable raccoon stretches the full length of his arm, with its five human-like fingers, out of his cage in a desperate plea for one more peanut.